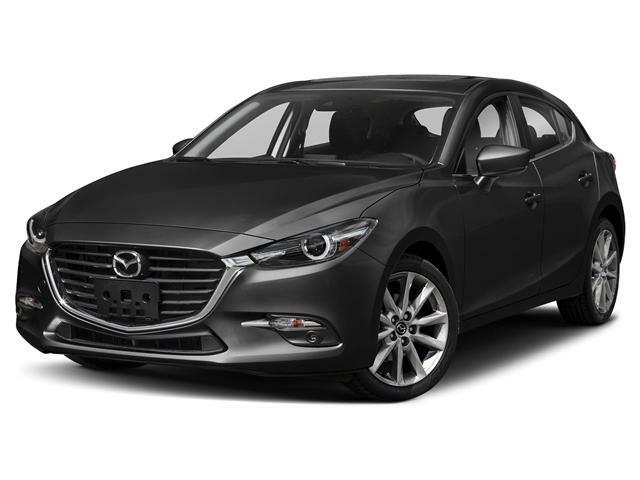 One of the safest vehicles in its segment receiving a Top Safety Pick designation from the Insurance Institute of Highway Safety and being awarded the title of AJAC's Best Small Car in Canada for 2018 the Mazda 3 Sport is a safe, practical, fun to drive vehicle. 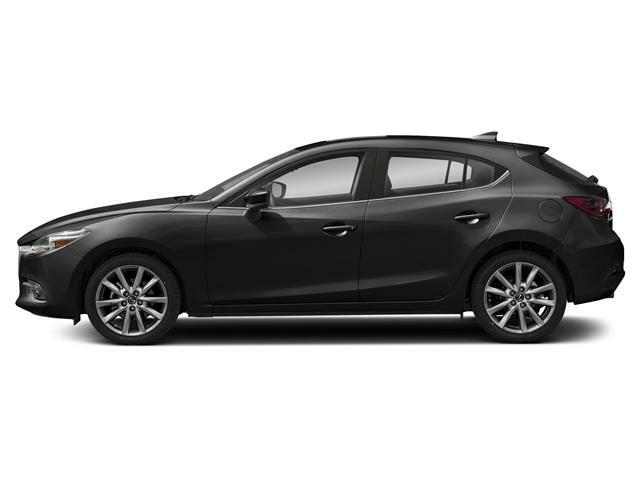 The Mazda 3 Sport GT is our top trim level and comes with a host of features that make it a cut above the rest. 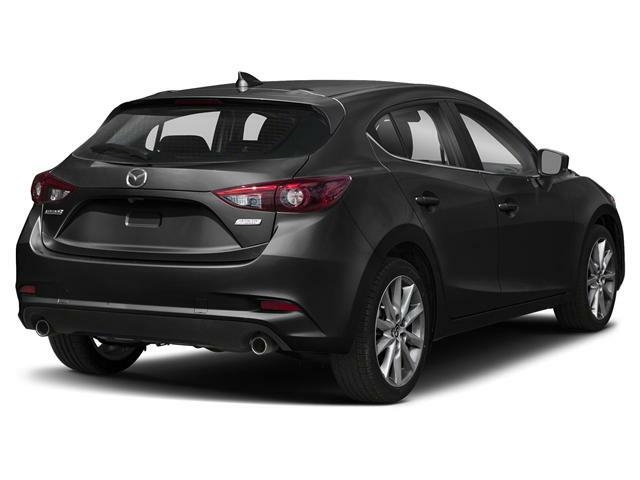 The larger 2.5L, cylinder SKYACTIV G engine is paired with 18" alloy wheels. Auto leveling LED headlights complete a set of LED rear tail lights and LED fog lights. 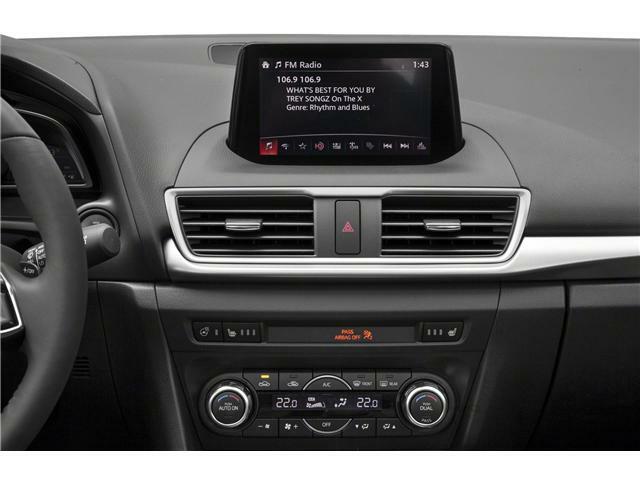 Dual zone climate control means both the driver and passenger can set a temperature that is comfortable for them both. 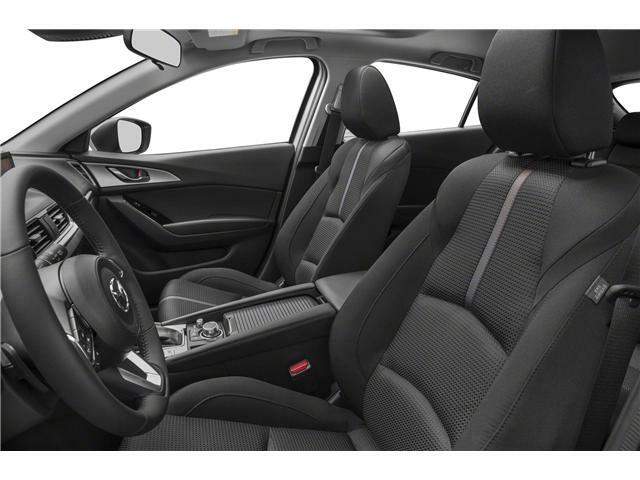 A leather wrapped, heated steering wheel also adds to comfort of the driver when driving during winter. 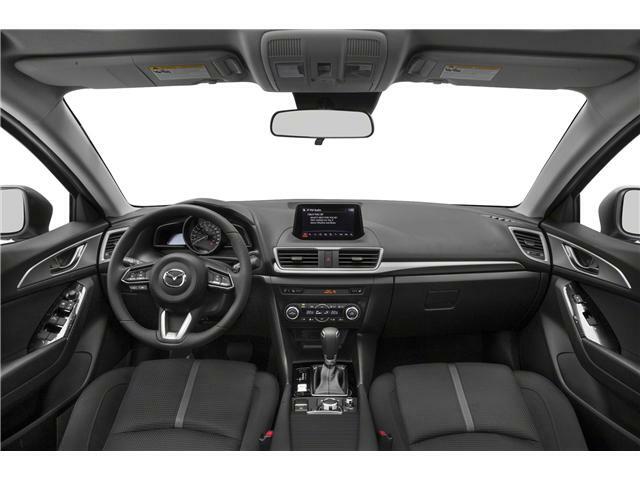 The i-ACTIVSENSE Package this Mazda is equipped with is a new generation of active safety technologies that automatically sense the vehicle's surroundings and help you recognize dangers, avoid collisions and, when a collision simply cannot be avoided, reduce their severity. 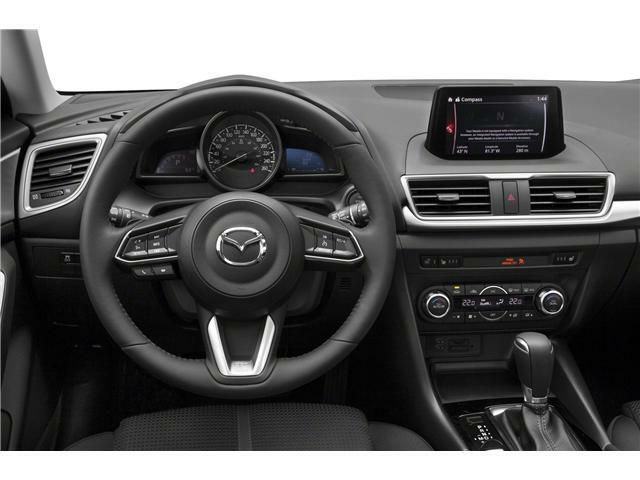 This includes Mazda Radar Cruise Control, a Colour Active Driving Display that displays important information within the driver's line of sight, Smart City Brake Support, Forward Obstruction Warning, Lane-keep Assist System, Lane Departure Warning System, High Beam Control that automatically dims lights to avoid blinding drivers in oncoming vehicles and LED rear tail lights. 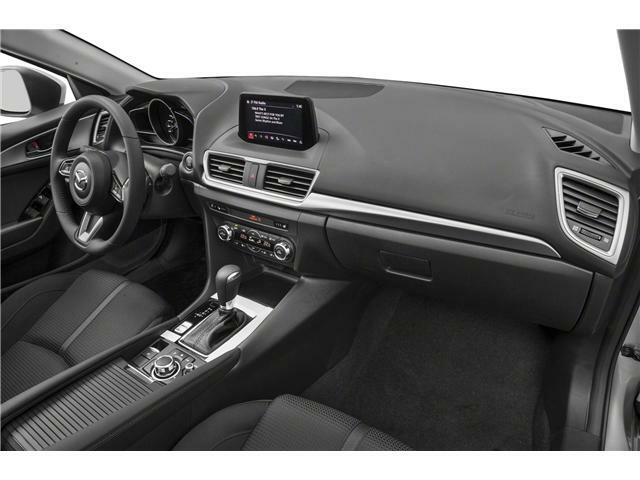 The Premium Package further elevates the vehicles features by including leather upholstery and a 6-way power driver's seat with manual lumbar support as well as a premium Bose audio system with 9 speakers, making sure your driving playlist sounds amazing. Advanced keyless entry means you no longer need to worry about finding your keys as you can simply press a button on the door to unlock it. 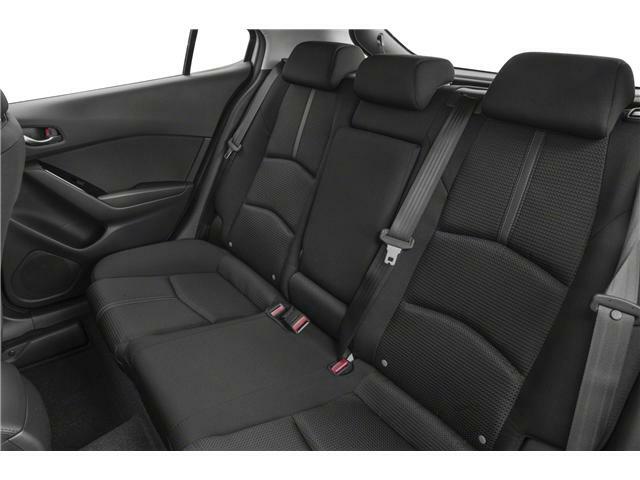 The Premium Package also includes extra technology to not only make you safer but keep you informed without removing your focus from the road. The Colour Active Driving Display shows crucial information such as your current speed, safety alerts and traffic sign information. Lane-Keep Assist System (LAS) and Lane Departure Warning System (LDWS) keep you within your lane or warn you if you are slowly drifting out of your lane while High Beam Control automatically dims your lights to avoid blinding oncoming traffic. Advanced Blindspot Monitoring (ABSM) as well as Rear Cross Traffic Alert (RCTA) monitor around your vehicle and alert you of any obstacles you may not have noticed. Mazda's Innovation Award G-Vectoring Technology improves cornering while reducing the amount of corrective adjustments drivers need to make while driving. This is a small imperceptible difference that goes a long way to reducing driver fatigue during long journeys, a true blessing for long haul commutes. 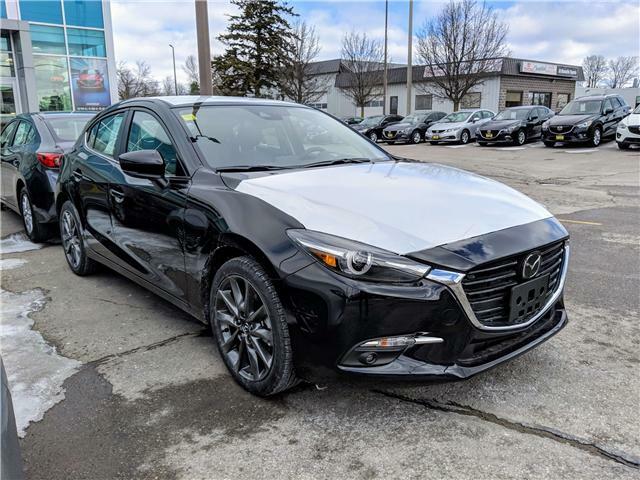 This Mazda 3 Sport GT equipped with the Premium Package, is the right mix of safety, styling, fuel economy and is a complete joy to drive. It's a true driver's car.